We all know when the holidays slowly start to jingle their way into being and there is that moment when we all can finally begin to start celebrating!! For some, the trigger might be the crisp winter air that rolls out our gloves, hats and scarves. For others, a merry song on a commercial brings back memories of waiting for Santa or maybe the fresh scents of delicious treats fills our hearts with Christmas joy. Reading stories and tales of Scrooges, Grinches, red-nosed reindeer and singing snowmen to our excited children and grandchildren puts that holiday cheer in our spirits. We all seem to have a nostalgia of holidays' past that not only drives our enthusiasm for the season but also is what gets us all excited to build holiday traditions that will be passed from generation to generation. Families are bonded by these traditions and they are some of the best moments of our lives. 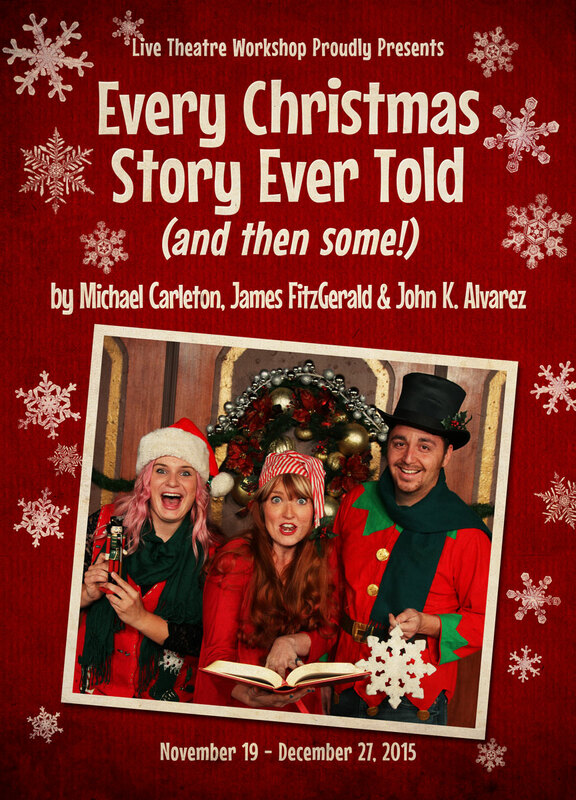 "Every Christmas Story Ever Told and Then Some" is a charming and hilarious look at just about every story, tradition, character and food on which every Christmas and holiday memory has been built. 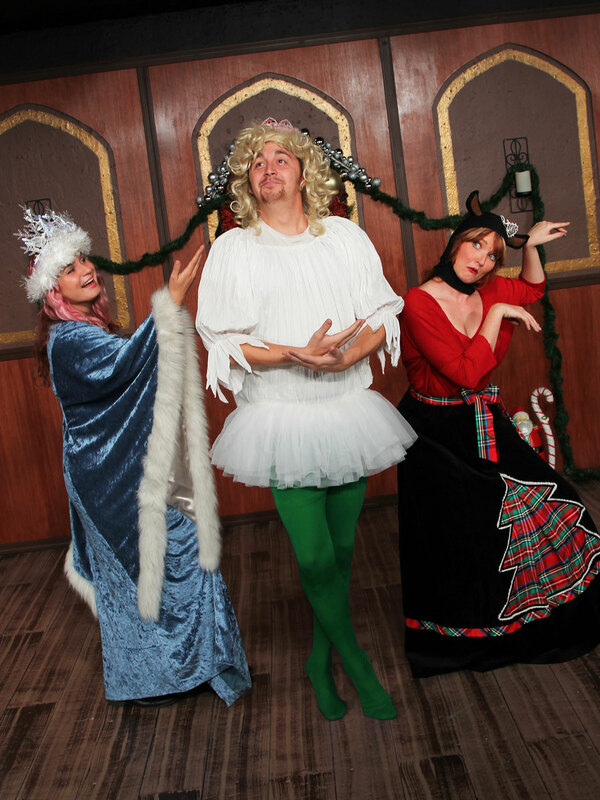 The amazing cast and fabulous crew behind the scenes will make you remember, laugh and enjoy those moments you have come to hold dear in this merry season. Enjoy this delightful play and I wish you all a Merry Christmas, Happy Chanukah, Happy Kwanzaa and Prosperous New Year! James FitzGerald - As a Chicago-based actor, Mr. FitzGerald has earned two Joseph Jefferson Awards for Best Supporting Actor, a Jeff Citation for Best Actor, and has appeared for 16 seasons with Chicago Shakespeare Theater as well as many other theaters in the Chicagoland area. Mr. FitzGerald is also co-author of ...Two for the Show..., a rollicking musical vaudeville and winner of the 2006 After Dark Award for Best New Work. He is currently working on a new play; Flatfoots. 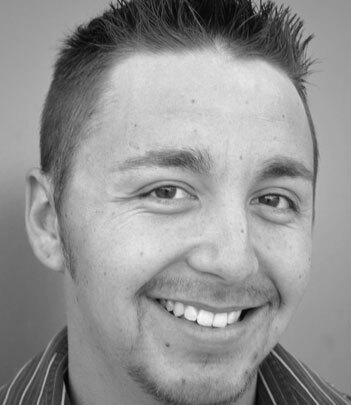 John K. Alvarez is the ninth out of ten children and he was raised by two parents who encouraged him to write. Coming from a large family, it was not hard for Mr. Alvarez to know practically every Christmas story, since he has heard them many times over the years. Besides Every Christmas Story Ever Told (And Then Some! ), Mr. Alvarez has collaborated with other writers on other plays, such as The Trial of Blackbeard, the Pirate (with The Shaky Pudding Players) and Cape May on Fire (with Eric Hissom and Michael Laird) as well as writing plays all by himself, such as A Voice in the Mist, Uncle John's Christmas Story, and Losing Myself (in palaces of sand). Mr. Alvarez wishes to dedicate his contribution to this play to his parents, for teaching him that the best way to enjoy the holidays is with humor. 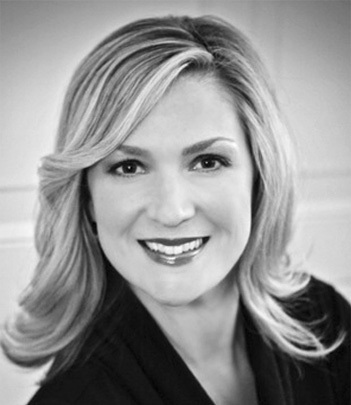 CYNDI LAFRESE (Cyndi) is so excited to let out her love of all things Christmas in this production! 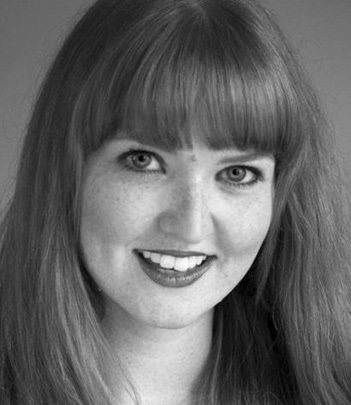 She was last seen on Live Theatre Workshop's stage in THE MUSICAL ADVENTURES OF FLAT STANLEY (Mrs. Cartero), THE GAME'S AFOOT OR HOLMES FOR THE HOLIDAYS (Inspector Goring), THE WONDERFUL WIZARD OF OZ (Dorothy), BOEING BOEING (Gretchen), and PETER AND THE WOLF (Peter), and with Winding Road Theatre Ensemble in ROUGH MAGIC (Melanie). Cyndi performs at schools throughout Tucson with Stories that Soar!, teaches classes here at LTW, and is a DJ with iHeart Media. She would like to thank Erika, her friends and family for their endless love and support. ALBERT RIESGO, II (Albert) is fairly new to the Theatre community of Tucson. He got his first taste of theatre when he took the lead roll of Tommy Albright in his high school musical performance of BRIGADOON, and fell in love with acting. He got his first roll in community theatre with El Rio Theatre company's performance of Shakespeare's THE TRAGEDY OF KING LEAR, where he portrayed the Duke of France, among other minor characters. He later joined Winding Road Theater Company where he performed in DEATH OF A SALESMAN, UNITED, and ROUGH MAGIC. This is his second LTW role, and he couldn't be more excited. His first role was as Andrei in the COLUMNIST, and he recently took up the Assistance Stage manger position for GOD'S MAN IN TEXAS. His passions include music (listening, playing guitar, and singing), acting, and most recently costume design. MISSIE SCHEFFMAN (Director) Missie is excited to be behind the scenes directing after appearing in many shows over the past several years including THE GAME's AFOOT, TWO INTO ONE, IT'S A WONDERFUL LIFE, THE SISTERS ROSENSWEIG, THE SEVEN YEAR ITCH, THE IMPORTANCE OF BEING EARNEST, SPIDER'S WEB, THE MISS FIRECRACKER CONTEST and DESIGN FOR LIVING. Missie has enjoyed the opportunity to direct again and has previously directed LTW shows TWO INTO ONE, HALF AND HALF, A THOUSAND CLOWNS and the musical I DO, I DO. Missie has a BFA in Theatre Production: Acting from the U of A. Missie thanks her family for their love and support. 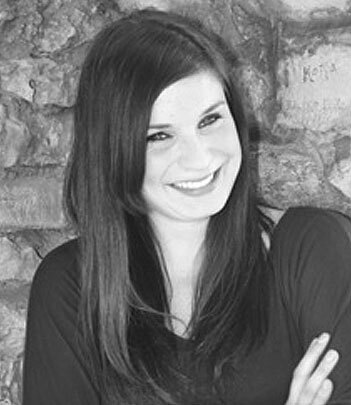 SAMANTHA CORMIER (Sam) is thrilled to return to Tucson and Live Theatre Workshop after receiving her M.F.A. in Performing Arts at SCAD (Savannah College of Art and Design). She also holds a B.F.A in Directing/Theatre Production at the University of Arizona and has performed and directed in theatres from New York and Savannah to your favorite theatres here in town. Favorite roles include Sandra Bloom in BIG FISH, Princess Fiona in SHREK, Corrie in BAREFOOT IN THE PARK, Winnifred in ONCE UPON A MATTRESS, Helena in A MIDSUMMER NIGHT’S DREAM, Susan in TICK, TICK...BOOM, Columbia in THE ROCKY HORROR SHOW (MAC Award nomination, Best Actress) Lisa in COLLECTED STORIES and Sally Bowles in CABARET. Favorite shows Directed/Choreographed includes, A YEAR WITH FROG AND TOAD, YOU’RE A GOOD MAN CHARLIE BROWN!, GODSPELL, ONCE ON THIS ISLAND, HONK!, NUNSENSE, and THE MARVELOUS WONDERETTES. She has also had the privilege of instructing the Broadway bound at Stagedoor Manor, Studio Connections, Civano Elementary, and Live Theatre Workshop. Samantha wishes everyone a Merry Christmas and a Happy New Year! Enjoy the show!!! CARRIE SILVERMAN (Choreographer) is a dance and theatre educator for over twenty years. My teaching style: To teach dance in a fun and entertaning manner, and treat each student with kindness, and respect. To make the learning environment comfortable, and acknowledge that each student learns at a different rate.